Over the weekend, we will be glued to our screens for the LEC Playoffs. Meanwhile, the organizers of the League of Legends competition in Europe does not waste time looking for sponsors. 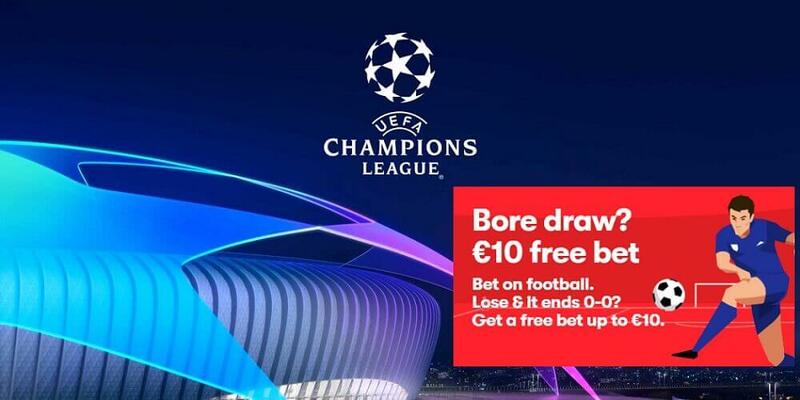 The last announcement was last week when the LEC announced its sponsorship with Beko. For those who are not familiar, Beko is a renowned company that manufactures appliances for home and kitchen. 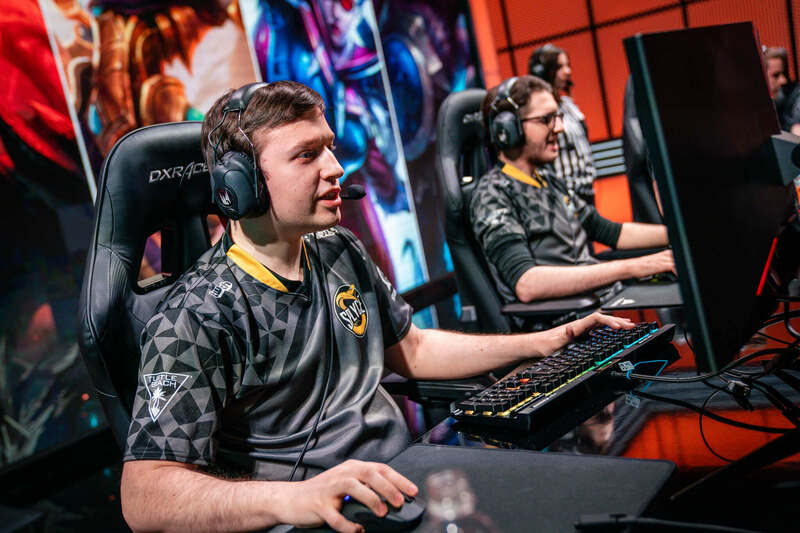 Beko’s name will be seen is the official suppliers’ list of the LEC, in the upcoming playoffs and the Summer Split. This Turkish Brand is quite familiar with traditional sports. It collaborates with big names, one of the names is FC Barcelona. The training kits of the club are sponsored by Beko. We can assure that you will get to know your favorite player’s eating habits with “Eat Like a Pro’ campaign. This campaign encourages fans to eat healthily. Beko has done some shows with Barcelona stars where they show what the player’s et in 24 hours. Don’t be surprised if you see Eat Like a Pro episode with Rekkles or Caps. In the meantime, to keep the community engaged. Riot Games has unveiled that they will promote exclusive content about players food choices. This is an initiative to make the fans aware of what their stars like to eat to maintain their health. This was done by Beko when they sponsored Barcelona to promote healthy eating. Now Beko will be the member of the ever-increasing list of Sponsors of LEC. 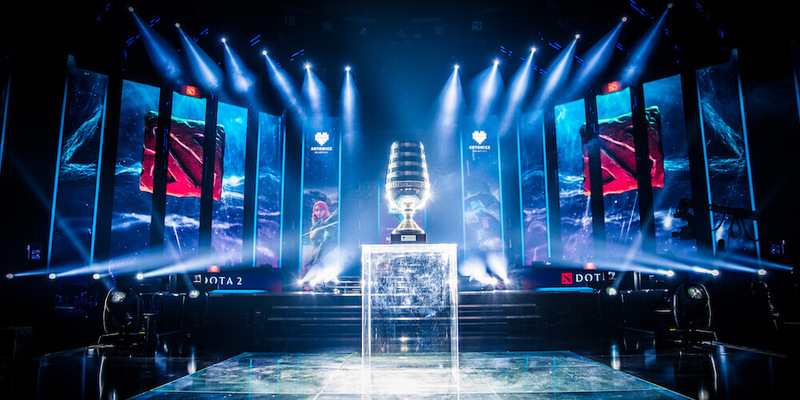 Since the tournament’s transition to the franchised format, Riot has continued to expand its list of sponsors. Footlocker, Logitech, DXRacer, Alienware, Shell, Kia, and now Beko joins the LEC. This is quite incredible if you look at it as it’s been a few months since LEC arrived. Riot focused on the expansion of their title to new heights, which is great news for eSports. Now we wait to see how will Beko incorporates into the work of LoL. 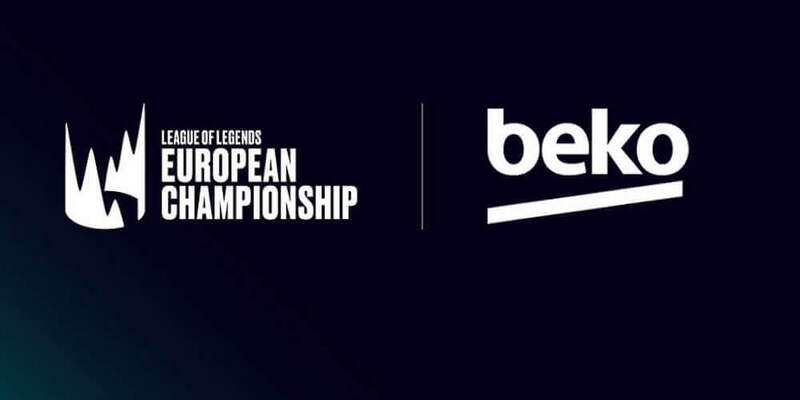 Welcome to the #LEC, @Beko! Until then, we have the LEC Playoffs to satisfy our demands. By the end of this weekend, we will have the winner of the LEC Spring Split 2019. The teams fighting for supremacy are G2 Esports, Origin, Fnatic, and Splyce. G2 might be the favorites coming into this competition since they secured the first spot several weeks before the end of the group phase. But don’t count out Fnatic and Origin who have defeated the Samurai in the League. Fnatic is coming into the playoffs with great momentum and confidence, While Splyce is afraid and rightly so. Recently, Rekkles and teammates have gathered themselves from the ashe. The same can be said for Splyce. Yet, the question is how much the snakes have improved in their early play. Fnatic will not allow the games to be dragged on for 30 minutes, where Splyce really feels comfortable. The bot lane is where all the action will be since both teams play around their ADCs. Rekkles is one of the most well-known and most respected shooters in the European region. While Kobbe has climbed from the depth to assert his dominance in the league. This year, he finally got a spotlight and community realized that he quite an impressive player.